MyPRmate is committed to providing a strong and reliable content distribution network in a cost-effective manner. 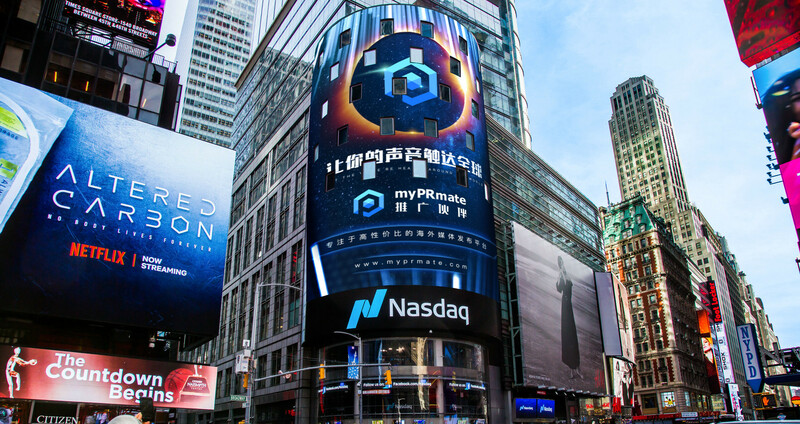 SHANGHAI, November 20, 2018	(Newswire.com) - MyPRmate, the leading overseas communications provider with a broad reach, has announced that they will be continuing their efforts to provide a content distribution network that’s strong and reliable. 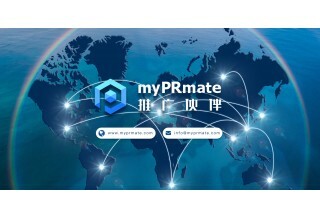 MyPRmate has emerged as one of the most efficient and cost-effective services in this domain because of their relentless efforts to provide their customers with the best. The company is now estimated to be valued at over 10 million US dollars. MyPRmate serves the communications needs of all industries and fields. Their services are in demand among companies in the fields of internet finance, blockchain, venture capital, entertainment, and others. 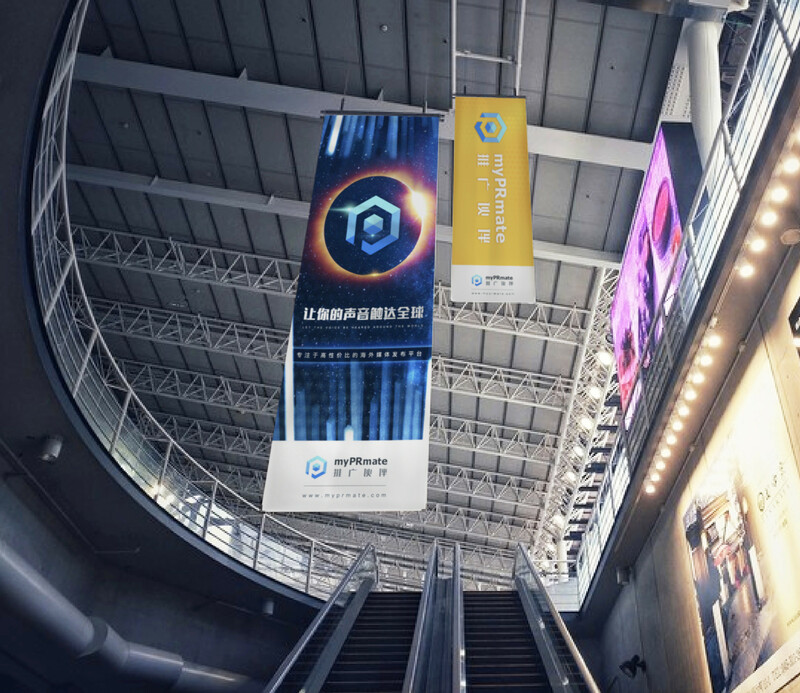 They are also associated with hundreds of authoritative blockchain digital media services and cryptocurrency Key Opinion Leaders. MyPRmate is a leading authority in the area of press release distribution and writing service. Some of the top global enterprises utilize their press release distribution service because of the unique advantages they offer. 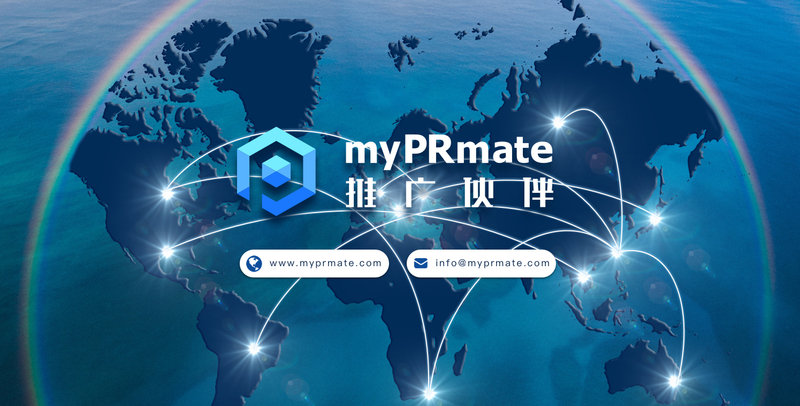 MyPRmate is known for their incredible reach and rich media resources. They distribute and publish the press release of organizations across 1000 plus traditional media and social media networks including Yahoo News, Yahoo Finance, Business Journal, Reuters, Associated Press, and other authoritative media. Press releases are also distributed to a number of leading American newspapers and news resources such as print, television, radio and relevant magazines that cover the subject on which the press release is based. Their press release service packages start at 39 USD, which is the lowest price in the industry. Their press releases are featured on all the major search engines including Google and Bing. MyPRmate also contains a user-friendly interface. Customers can place orders and submit their releases conveniently using their one-click process which offers a simple and fast way of posting releases. 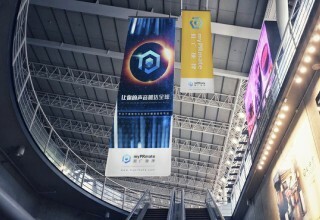 The reputed agency has an enviable list of customers that includes large enterprises, major brands, expo, and exhibitions. Their services are utilized regularly by some of the biggest corporate entities such as CIIE, Alibaba, JD.com, Huawei, GAC Motor, iQIYI, and others. 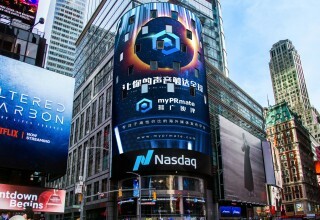 MyPRmate has a string of top names in the media as their partners. They include Yahoo News, Yahoo Finance, Business Journal, Reuters, Associated Press, and many other popular publications.